Queen Mary died of smallpox in 1694 and, in 1702, William died after his horse tripped over a molehill. Jacobites raised a toast to ‘the little gentleman in a black velvet waistcoat’ – a typically futile, and puerile, gesture. Next in line to the throne after WilliamandMary was Mary’s sister, Anne. Despite 15 pregnancies, Anne had no surviving children to succeed her. In 1701, the Act of Settlement passed by the English Parliament ensured that no Catholic should inherit the throne – and when the deposed Catholic King James died that year, the King of France provocatively recognised his son, James Francis Edward Stuart, as ‘King of England’. Parliament, however, settled on the 70-year old Sophia of Hanover, Protestant granddaughter of James I (VI), who had married the Elector of Hanover. The Act of Settlement also stipulated that monarchs swore allegiance to the Church of England and were unable to wage war without the consent of Parliament. Meanwhile, the death of the King of Spain (also in 1701) heralded a crisis because his successor was Philip, 16-year old grandson of the King of France. This would have seen the French Bourbon dynasty ruling over a grossly inflated realm that included Spain, France, large parts of Italy and the Spanish Netherlands (Belgium). An alliance of Britain and Austria opposed this massive increase in French power – and the result was the ‘War of the Spanish Succession’. 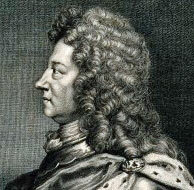 John Churchill, the Duke of Marlborough, commanding a combined British, Dutch and Austrian army with Prince Eugene of Savoy, defeated France and her Bavarian ally at the Battle of Blenheim in 1704, preventing a French invasion of Austria and knocking Bavaria out of the war. In 1706, Marlborough’s victory at the Battle of Ramillies was decisive and drove the Franco-Spanish armies out of the Spanish Netherlands. The subsequent treaties of Utrecht in 1713 benefitted Britain commercially as well as territorially; France generously donated major parts of Canada (including Nova Scotia and Newfoundland) whilst Spain parted with Gibraltar and Menorca. 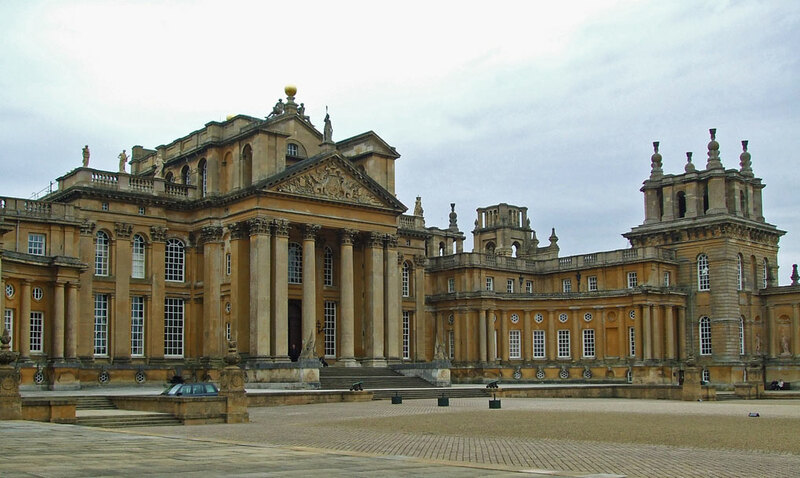 A grateful nation gave the Duke of Marlborough an enormous pad in Oxfordshire, Blenheim Palace, by way of a small thank you. Nice work if you can get it. The English and Scottish parliaments had been negotiating over the proposed union of their countries since the 1690s. The two nations had much in common – not least landmass, language, religion and monarch. Still, many in England were disinterested, though others saw advantages in securing the northern border from possible French invasion. The Scots had not been consulted on the Act of Settlement and could easily have passed the Scottish throne to an unfriendly monarch; indeed, an act of the Scottish Parliament in 1704 threatened to do just that. For Scotland, the advantages of union were primarily economic, though many bitterly opposed the idea nonetheless. In 1705, the English parliament passed the Alien Act, which threatened harsh trade and property restrictions in England and English colonies unless Scotland negotiated terms for union and accepted the Hanoverian succession by Christmas Day. After lengthy discussions, and a bit of bribery (the poet Robert Burns wrote that Scottish MPs were “bought and sold for English gold”), the Act of Union was passed in 1707 by both parliaments and Scotland and England officially became one country. Scotland retained its separate legal system and church, but government, defence, currency, taxation, sovereignty and trade were united. There were still varying degrees of unhappiness, which remains the case more than 300 years after the event. 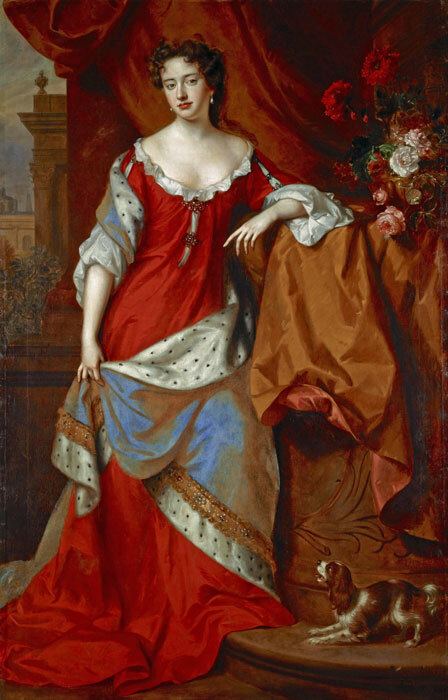 In 1714, Queen Anne, the last Stuart monarch, died. The Electress Sophia having died shortly before that, it was her son, 54-year old German-speaking George, Elector of Hanover, who ahead of dozens of Catholic candidates with a better hereditary claim to the prize – not least the exiled James Stuart – became King George I. Thus Britain entered a new age with a constitutional Protestant monarch, guaranteed to be independent of Rome, and a united nation. Whatever would happen next?